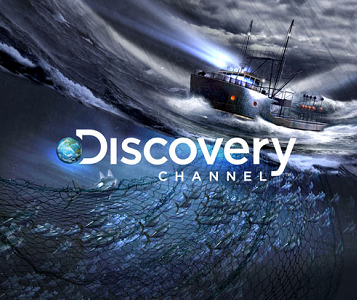 various programs and specials from "discovery channel". dealing with the past, present, and future of the world around us. future weapons, forensic factor, sinking of the lusitania terror at sea, monsters resurrected, detroyed in seconds, through the wormhole, sci fi science, rising rebuilding ground zero, megabuilders...and many more.